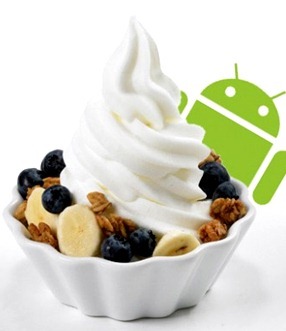 We already knew that Sprint was planning to release an Android 2.2 Froyo update for the HTC EVO sometime next week. However, it looks like the update is available now as a direct download from HTC’s website. *All of your settings will be preserved.